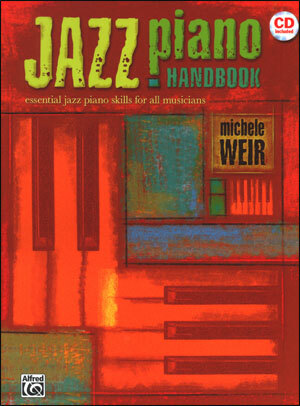 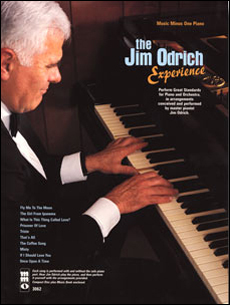 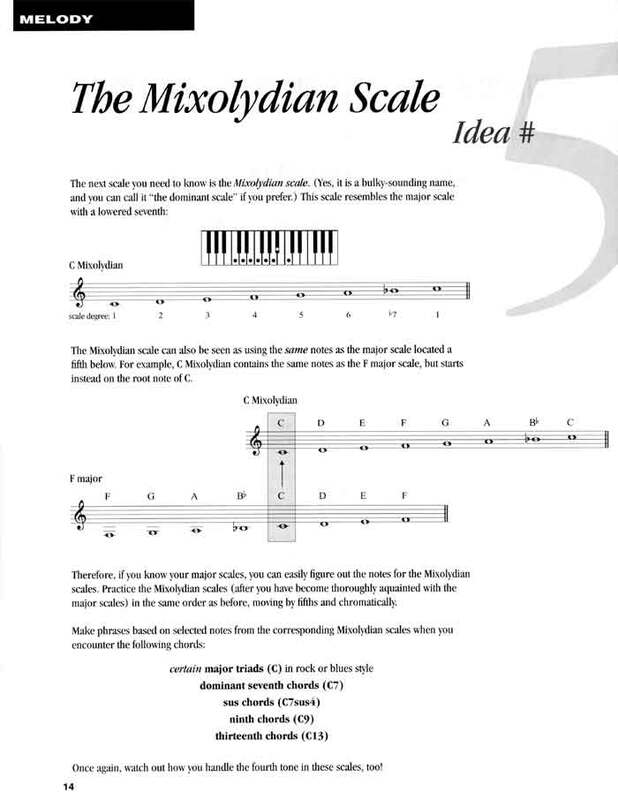 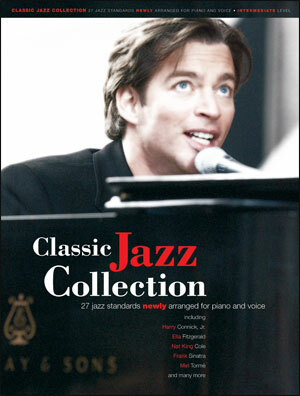 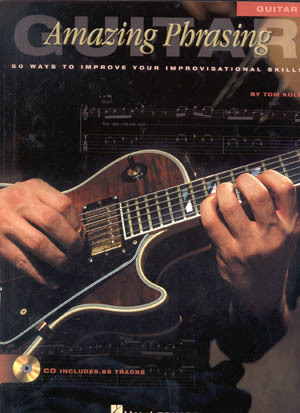 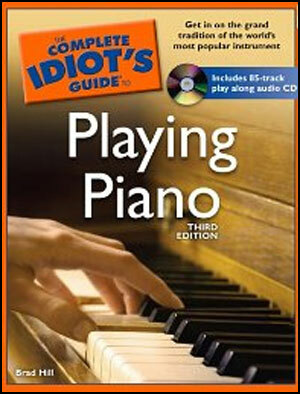 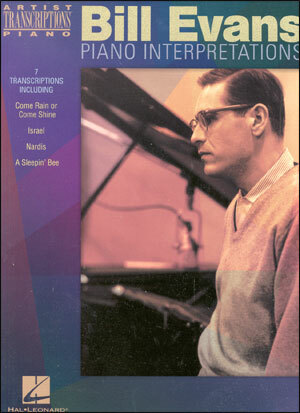 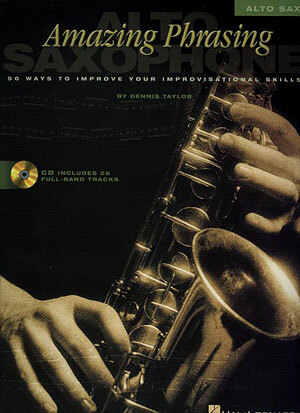 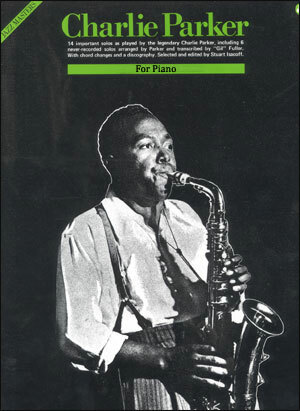 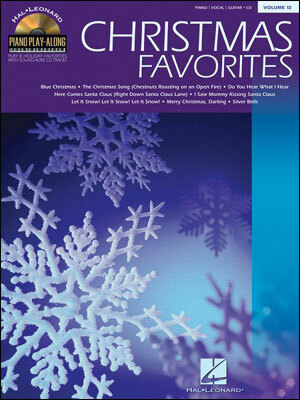 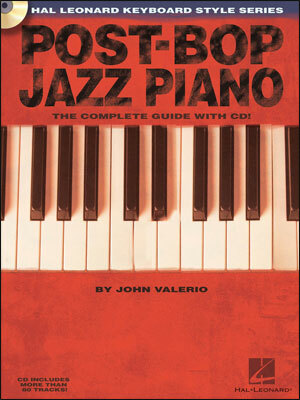 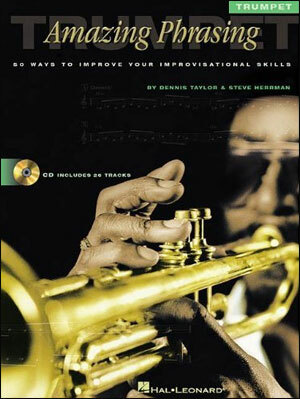 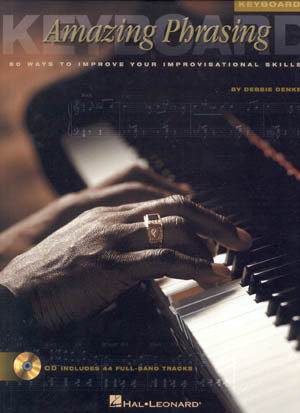 Keyboard: This method is divided into three parts: Melody  From scales to arpeggios, from using licks, riffs and runs to playing outside, this section focuses on melodic strategies for improvisation; Harmony  Whether comping or soloing, harmony is essential to improvisation, and this section covers it in detail; Rhythm & Style  Swing, laying back, shaping your phrases with accents ... this last section puts the finishing touches on your improvisational technique. 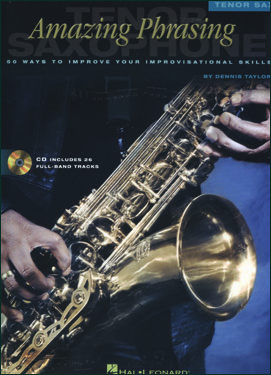 You'll learn approaches to working with and around other musicians, and you'll practice comping and soloing over progressions in various styles  from rock to bossa nova to swing to bebop. 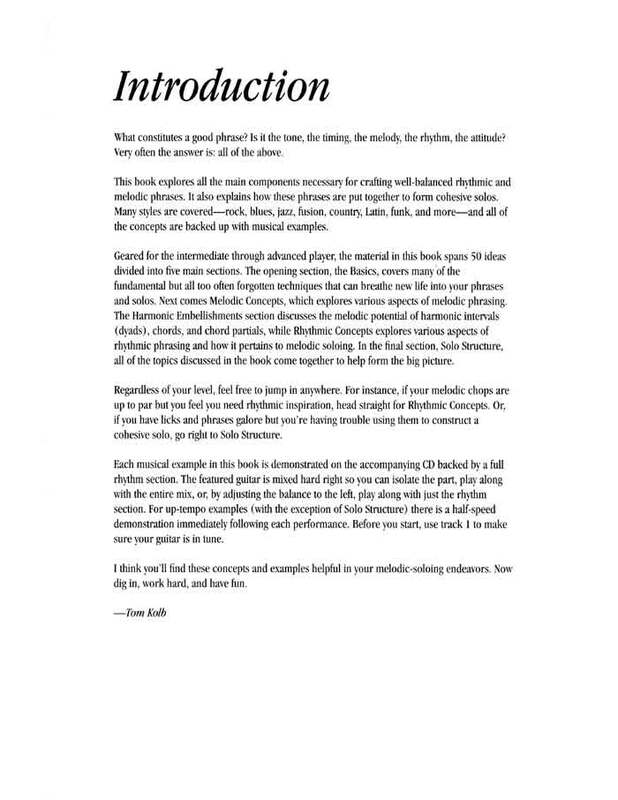 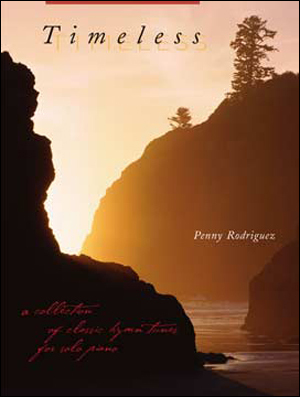 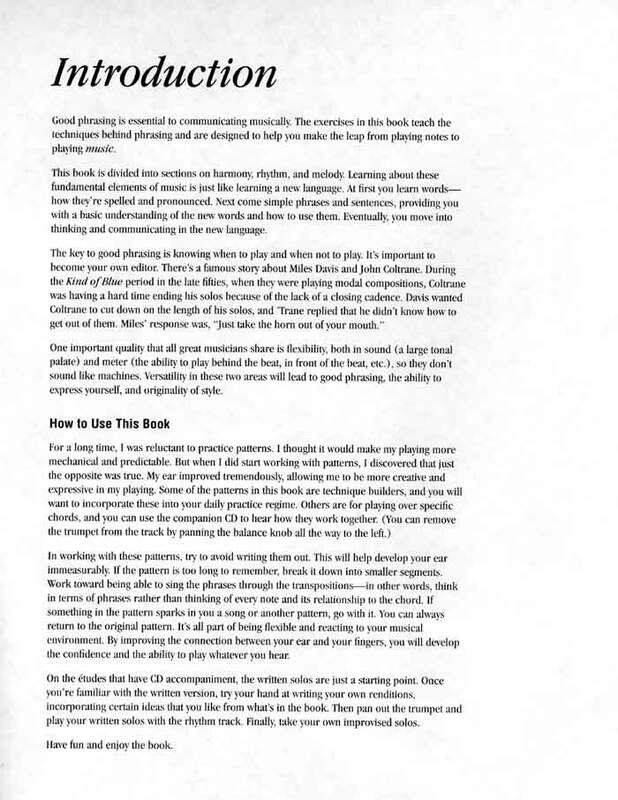 The companion CD contains 44 full-band demos for listening, as well as many play-along examples so you can practice improvising over various musical styles and progressions.